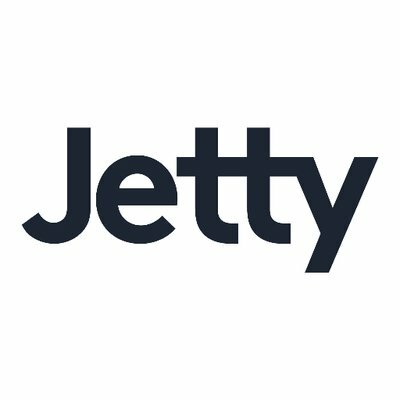 Jetty is the first insurance provider built for the city. It offers urban consumers a suite of insurance products, services, and benefits that fit the needs of their modern lifestyle. The company has raised $4 million in seed funding to date, and was founded in 2016 by Michael Rudoy (CEO) and Luke Cohler (President / Chairman) after the two experienced firsthand how the insurance industry has not kept apace with the seismic shifts in how modern, urban consumers live their lives.